PHN Florida TakeOver Thursday’s ‘Remembering XXXTentacion’ Special Edition | New Music: Yung Bans "So Long My Friend" [XXXTentacion Tribute] #RIPXXXTentacion #LongLiveX ~ Phresh Hott New! 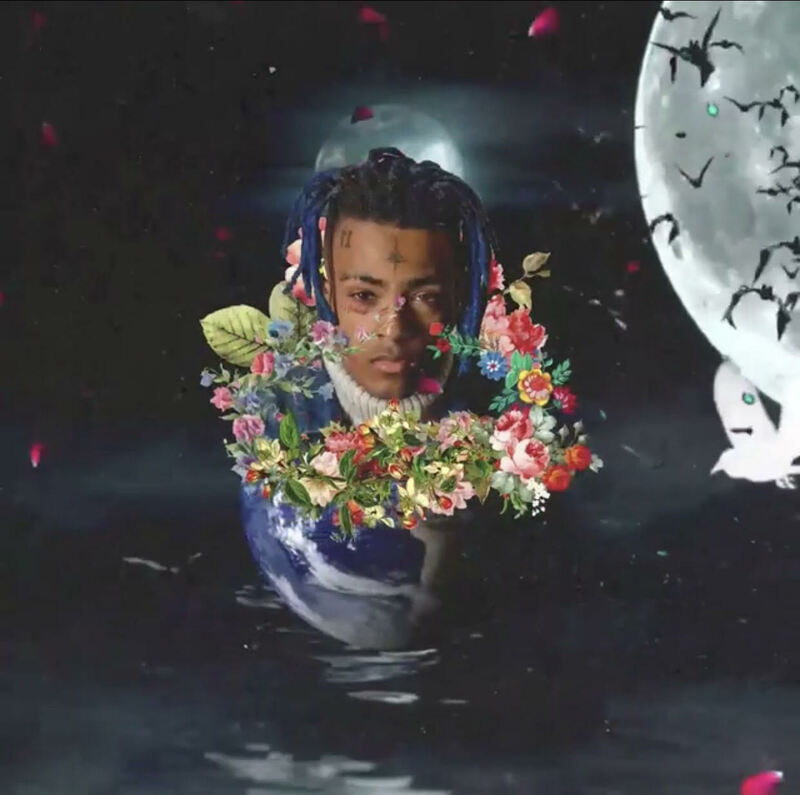 On today PHN Florida TakeOver Thursdays ‘Remembering XXXTentacion’ Special Edition features Yung Bans new music "So Long My Friend" Tribute to XXXTentacion. Produced by Danny Wolf. Leave a comment or rate your opinion!